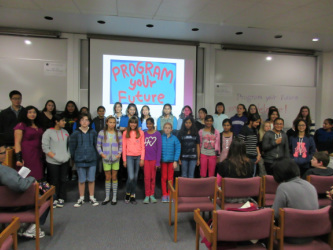 Program yoUr Future is a non-profit outreach program. We prepare students for a great college education and success in technical careers. The aim of PUF is to educate and empower students for a career in STEM and engineering by providing accessible, hands-on opportunities that would otherwise not be possible. We encourage students to register at the earliest to secure their spot in the program!​ Seats are filling fast! New opportunities will be announced as and when available. The admissions are on a first come first serve basis. Therefore, the sooner you apply, the higher the chances are for admissions. Questions about the program or the application itself? We will be happy to help! Remember to LIKE our Facebook Page to stay up-to-date on all program-related announcements! We provide scholarships to students; please email us! Refund Policy: No refunds will be issued 3 or fewer days prior to any program start date. Program yoUr Future introduces and prepares participants for the wide variety of high paying and exciting jobs in the fields of science, technology, engineering, physics, chemistry, and mathematics! Our programs significantly enhance the education of middle school and high school participants who aspire to pursue careers in science, engineering, research, and entrepreneurship. PUF is particularly interested in increasing the participation of students underrepresented in the computing and STEM fields on a national basis, including individuals from disadvantaged backgrounds, individuals from underrepresented racial and ethnic groups, and individuals with disabilities. IMAGINE A SUMMER CAMP THAT YOU'LL LOVE. 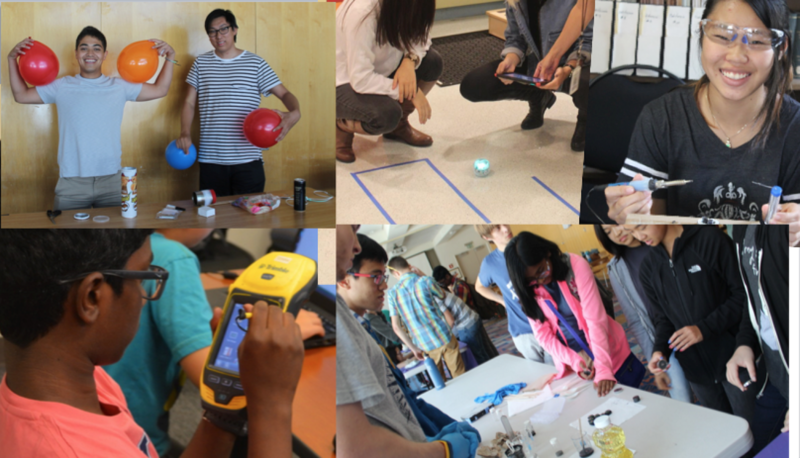 PUF Students find themselves engrossed in engineering design challenges, science projects, and hands-on activities that make them think and express their ideas with complete freedom! Our curriculum team spends thousands of hours developing creative approaches to science, math, physics, and engineering concepts. We interview several applicants to find the most talented and inspiring counselors and instructors. The result is a summer camp experience that students love and cherish--a camp that has a deep impact upon them! Program yoUr Future is a non-profit outreach program. We prepare students for a great college education and success in technical careers. Navigate on our site to learn more about these experiences and find the details that you're looking for to sign up for the camps! Do something big this summer! More information about upcoming opportunities for the 2018-19 school year will be added to the site in August! On your mark, get set, Program yoUr Future! 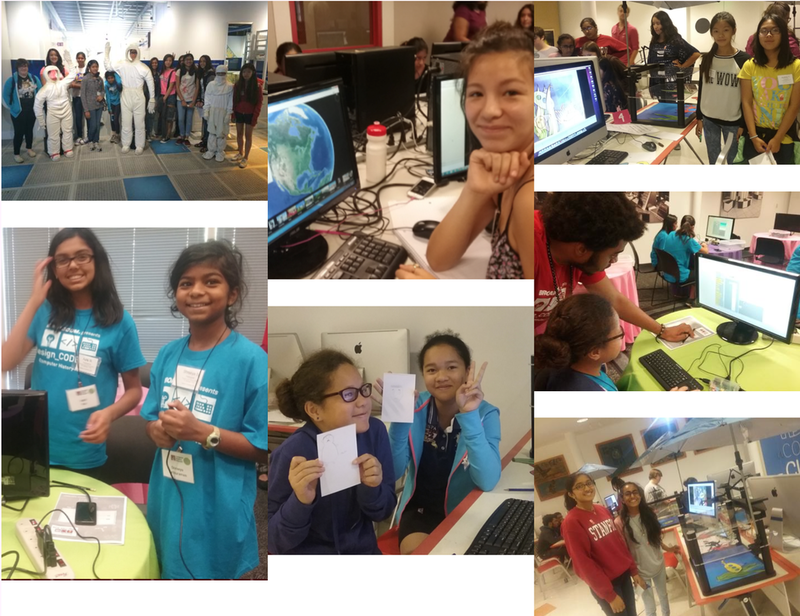 PUF is a non-profit educational outreach program; it has been our pleasure to maximize our efforts in educating and empowering historically underrepresented students into the STEM fields and increasing the number of minorities pursuing a degree and career in engineering and technology! We strongly support and advocate for diversity and inclusion in the STEM/CS fields. ​Every year, we team up with different organizations. Our sponsors and hosts vary based on the type of program that is being conducted. © 2018, Program yoUr Future. All rights reserved.